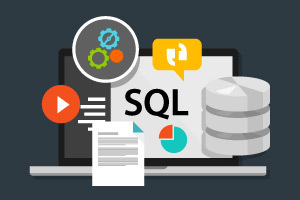 Databases - DML Statements and SQL Server Administration is a course that will teach you about using statements to retrieve, modify and delete data from a database. You will study about performing administrative tasks such as adding security and backing up your database. Having completed this course you will be able to: - Use the SELECT statement to retrieve data from your database. - Modify your database using INSERT, UPDATE AND DELETE. - Use aggregate functions with the SELECT statement. - Secure your database and its objects. - Add users and set their permission levels. - Backup and restore your data base.